Find competitive quotes on outdoor advertising in Bowie! Bowie, known as the home of Six Flags America, is a top-tier location for outdoor advertising. 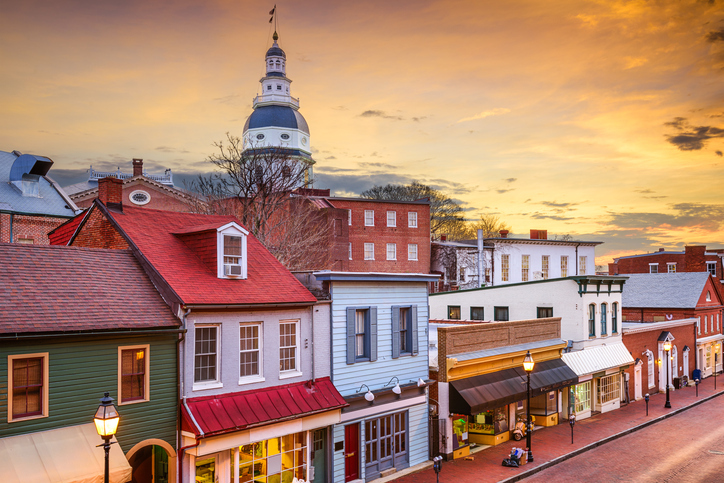 With proximity to Washington D.C and Alexandria, a campaign near Bowie Town Center or Hilltop Plaza Shopping Center is sure to shine. Strategically target over 5,000 students at Bowie State University with an engaging ad. Or, consider Free State Shopping Center to reach a wide variety of target markets. BillboardsIn is ready to help you reach your business targets with competitively-priced advertising options. Whether you’re looking for transit, street furniture or billboard advertising, you’re sure to find a great fit with BillboardsIn. Click one of the ad formats below to find out more. Or, get started by browsing BillboardsIn’s massive database of outdoor advertising options.